When the freezer is full it requires less energy since the cold food helps to keep the freezer and the frozen food cold. Peel bananas and cut into chunks, then store in ziploc bags and you’re always ready for a smoothie. Shape and freeze on cookie sheets and store in ziplock bags or containers. Then take out and bake as needed for freshly baked cookies whenever you want. Pack lunch sandwiches made with frozen bread to keep sandwiches fresh until lunchtime. Frozen bread slices are also really easy to pop into the toaster. Grated cheese thaws quickly and stays fresh longer. 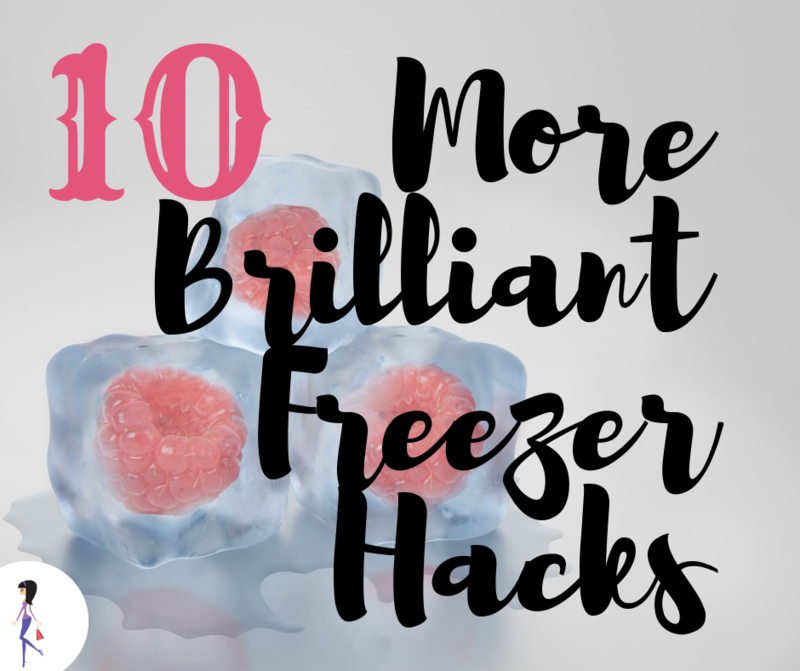 Freeze yogurt in ice cube trays to use in smoothies. Freeze open bags of potato chips to keep them fresh and to keep them from tempting you. When you really want them they’ll defrost quickly. Stick an onion in the freezer for about 10 minutes before slicing or chopping for less crying. Divide leftovers in portions and freeze in separate containers or bags. 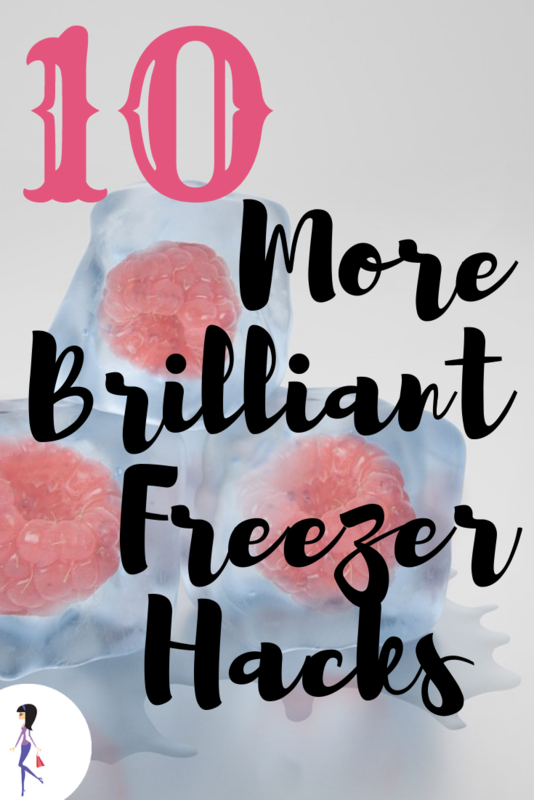 This way you can use only what you need, and even when you need a lot, the smaller portions will defrost faster than one larger one. Use magazine racks turned on their sides to create extra shelves in the freezer.